It’s been five years since Sam Berliner became the festival director for Translations: Seattle’s Transgender Film Festival, and to call that a growth period might be an understatement. Boom or new normal, the festival — now in its 12th year — reflects the growth, with an expansion this year from one weekend to two, making Translations the largest transgender film festival in the world, Berliner said. More than 70 films from 20 different countries will be screened at locations primarily in Capitol Hill. May 4-14, at Egyptian Theatre, 12th Ave Arts, Northwest Film Forum and more. Festival pass $150, individual tickets free-$11 (translationsfilmfest.org). 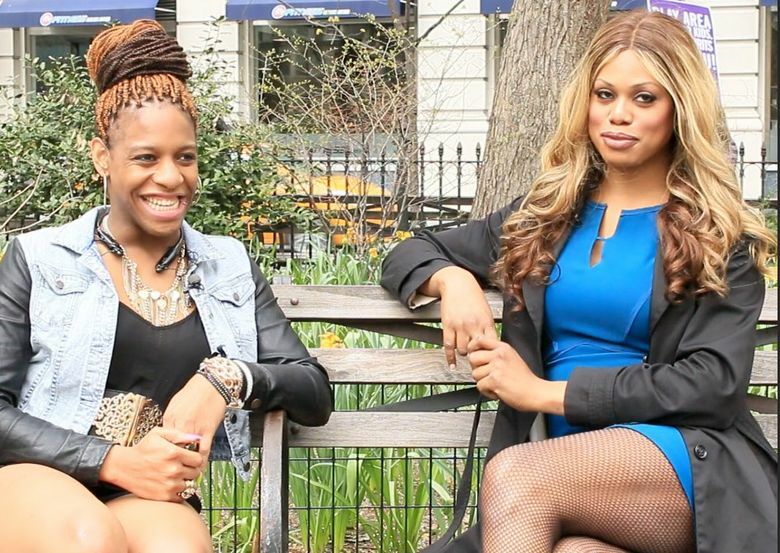 The festival opens Thursday with “Free CeCe,” a documentary produced by Laverne Cox that tells the story of CeCe McDonald, a trans woman of color who was incarcerated in a men’s prison after a controversial manslaughter conviction. McDonald and director Jacqueline Gares are scheduled to attend. Also on the schedule are films with local connections (documentary “Finding Kim,” coming-of-age comedy “So Long Suburbia”) and global reach (Filipino film “Die Beautiful,” 1998 Golden Globe winner “Ma vie en rose”). It’s not just films: Singer-songwriter Joe Stevens will perform live in concert after a screening of “Real Boy,” a documentary about a trans teen who finds a mentor in Stevens. In programming this year’s fest, a visible trend emerged, Berliner said. Berliner has made a number of films about transgender topics, but “When I’m done talking about that, I will talk about something else,” he said. Now, Berliner sees a “trans new wave” emerging that features films that aren’t limited to coming-out stories or step-by-step transition documentaries, he said. For those who are looking for a Trans 101, the festival is offering a new program this year: a screening of the 2001 short “No Dumb Questions,” followed by a Q&A with Berliner.